Steel side wooden case, export packaging. 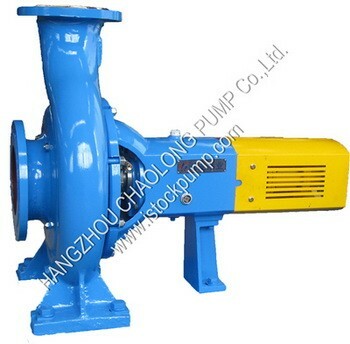 This pump is a centrifugal pump. 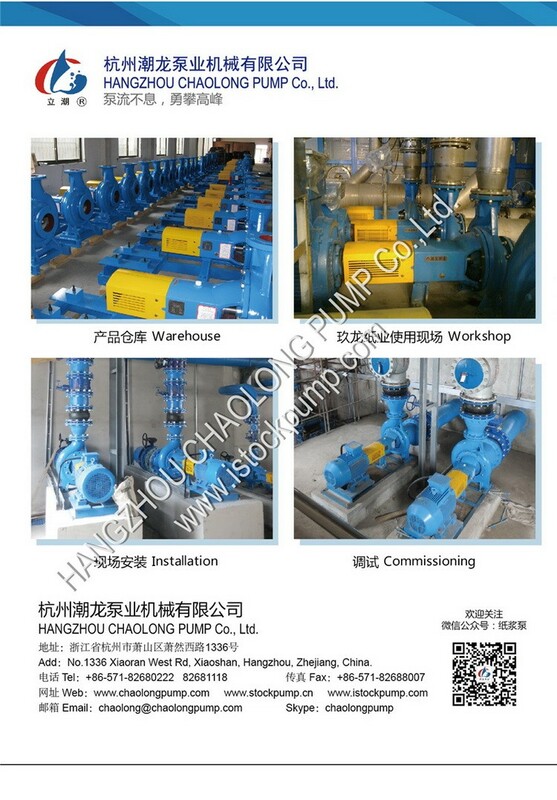 Based on its’ great design, impeller, rear wear liner, stuffing box, shaft seal and bearing bracket can be regarded as a suction part to install and disassemble, no need to disassemble inlet and outlet pipe. The impeller is three-vane (or six-vane) and open which has a high efficiency and need not to be compensated by axial thrust. It is easy to maintain and hard to be blocked. 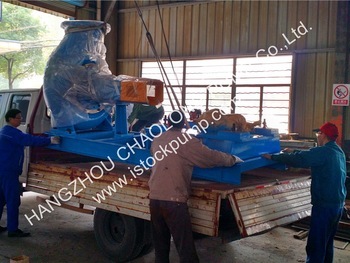 The pump shaft is supported by inlet bearing which is lubricated by oil or grease. The cylindrical roller bearing is installed at the end of pump and two angular contact ball bearings are installed at the driving end back-to-back. 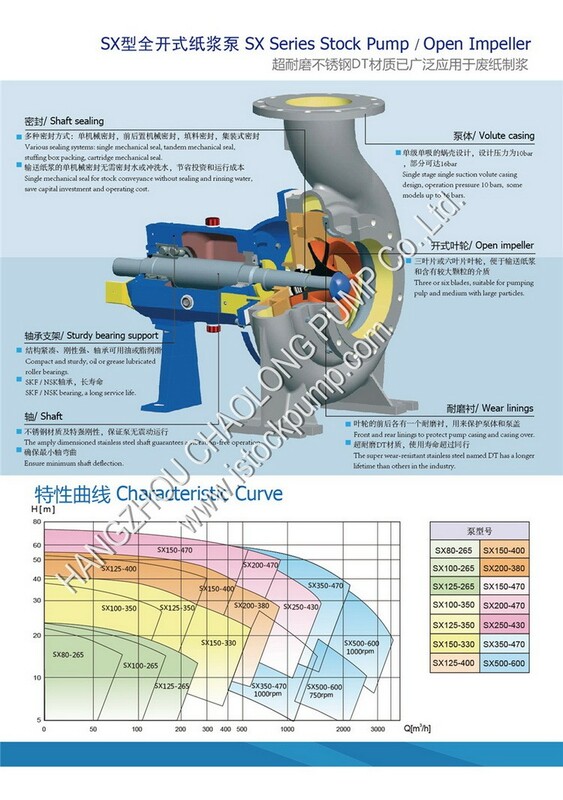 Moreover, the amplified shaft can ensure that pump operates without vibration. 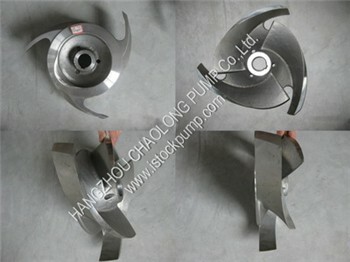 The impeller was accurately casted and tested by dynamic balancing machine.